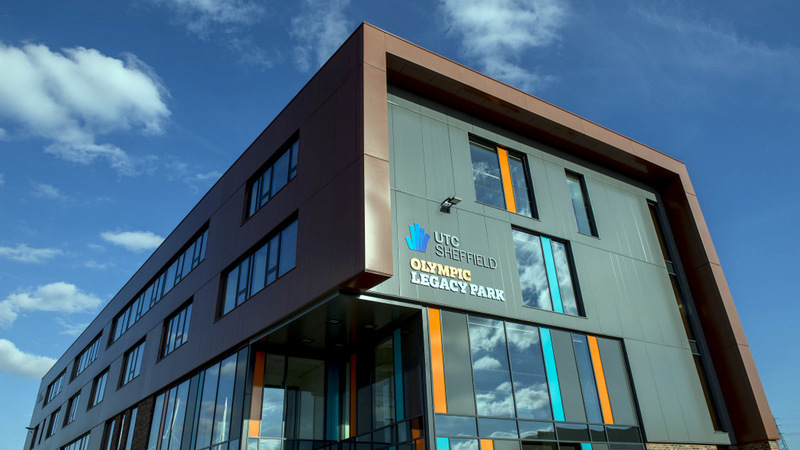 Sheffield’s second UTC opened at the Olympic Legacy Park in 2016 with a mandate to provide specialist education in Computing, Sports Science and Life Sciences alongside traditional GCSEs and A-Levels. The flagship £10-million-pound building provides a unique experience for students to study adjacent to elite athletes and professional sports people. 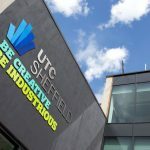 At the UTC itself, we benefit from cutting-edge facilities such as a three-dimensional motion capture studio, a sports science laboratory, a fitness suite, a health and development suite, a user experience lab, together with research and computing labs. The specialisms of health sciences and computing were chosen specifically to address key skills shortages, not just in the UK but globally, and will give students an excellent route into employment or higher education. Students in Year 10 and Year 12 study technical qualifications in IT/Computing that relate directly to the skills that employers need. As part of that, UTC offers something special in terms of embedded engagement from employers. While we work with several employers we are keen to expand our employer network in the region in different capacities. Our curriculum is built around employability skills in the IT/Computing industry from project management, programming and hardware. 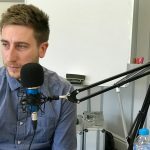 While we teach these in order to pass an academic course, we are keen for employers to engage with us and give students a live project to work on that forms part of the qualification and extends their learning. Find out more about Computing at the UTC Olympic Legacy Park.